Join us for a morning of fun with Carla from Espoma. 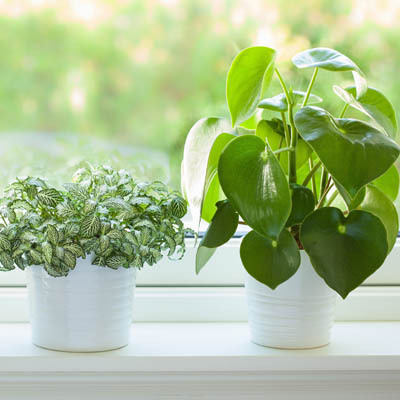 Carla will be teaching us all about house plant care, from which one to pick for those tricky low light areas, to what to grab when pesky spider mites attack. Carla will be sharing re-potting techniques, and the ends and outs of when and how to fertilize. Join us for 30% off all indoor pottery. Admission is free, and includes a raffle ticket to some house plant goodies!